When you visit our office, your smile is our top priority. Since 2001, Dr. Parisa and her entire team are dedicated to providing you with the personalized, quality dental care that you deserve. When you visit our office, your smile is our top priority. Patients visit our practice for various procedures including teeth whitening, porcelain veneers, dental implants, restorations, and more. At ProSmile Dentistry the relaxing atmosphere will quickly put your mind at ease. Our staff is known for their quality care and patients can rest assured every visit knowing they are in good hands. At ProSmile Dentistry, you can enjoy various comforts in our family oriented dental office including televisions in each room for viewing during exams and a children’s play room for your kids. For over ten years, we have had patients revisit us numerous times because they know and trust Dr. Parisa's knowledge and dedication towards her patients. We dedicate our fullest attention and work diligently with each patient as we try to not overbook our appointments. We prefer to have a more personalized visit with each patient so that they can be assured they are receiving proper dental care. We like to treat every patient as a valued member of our family. Part of our commitment to serving our patients includes providing information that helps them make more informed decisions about their oral health needs .This website is a resource that we hope you’ll find both useful and interesting. When you visit our office, your smile is our top priority. Dr. Parisa and her entire team is dedicated to providing you with the personalized, gentle care that you deserve. We have patients that come see us from Baker Ranch, Foothill Ranch, Lake Forest, Mission Viejo, Irvine, Portola Hills, Trabuco Canyon, Rancho Santa Margarita, Coto de Caza, Ladera Ranch and beyond! We are very easy to get to, just off the 241 toll road at Lake Forest Drive. If you are new to Baker Ranch or Foothill Ranch, call us for directions!! We are just a quick drive away! Please browse through our website and be sure to give us a call if you have any questions or if you would like to schedule an appointment. 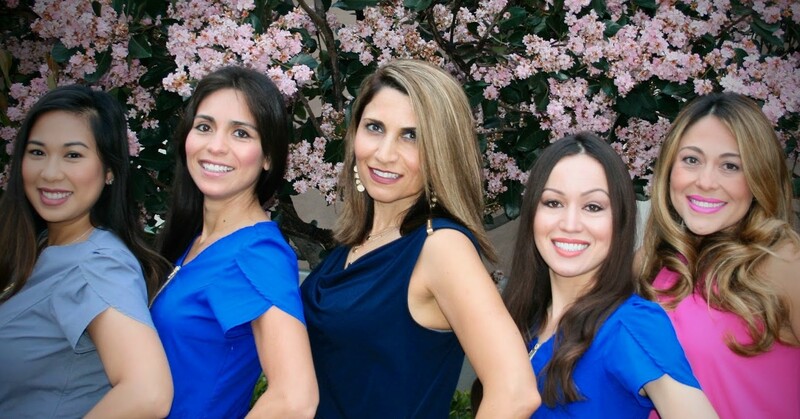 Foothill Ranch, California Dentist, Dr. Parisa Zarbafian is dedicated to cosmetic dentistry such as Exams, Teeth Whitening, Veneers and more.